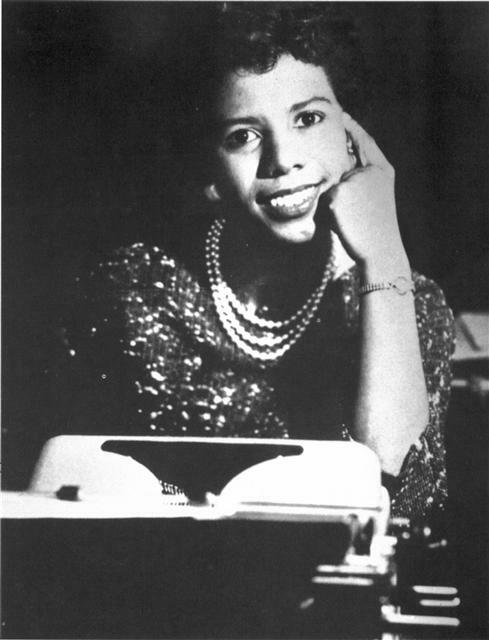 During these developmental years, Lorraine Hansberry also completed a seminar on African history under W.E.B. 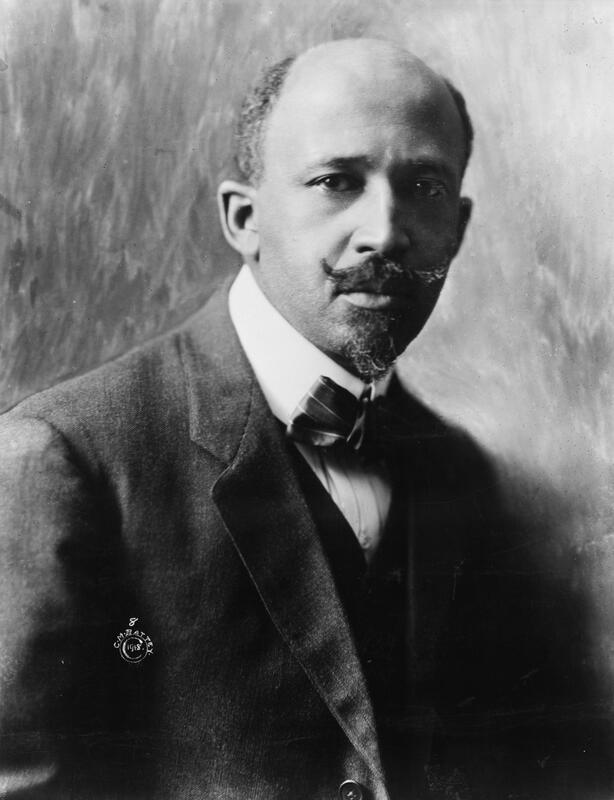 Du Bois, she wrote a research paper on The Belgian Congo: A Preliminary Report on Its Land, Its History and Its People during this course. 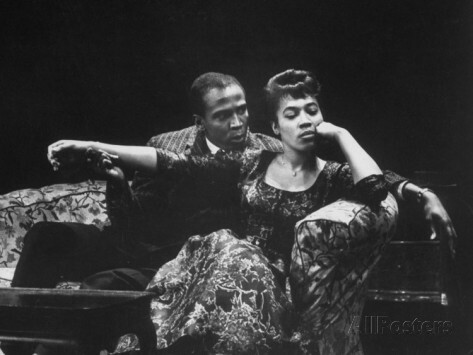 In A Raisin in the Sun a direct link to Africa was made through the Nigerian character Asagai, who represented the first appearance of an intellectual African as a major character in black American drama. Meaning: Asagi – A spear with the arrow-type head used for hunting animals. 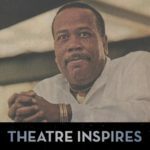 Asagai, in the play, represents standing up for what you believe in. The character Joseph Asagai (as he called) is a Nigerian student in love with the sister character, Beneatha. Beneatha hopes to learn about her African heritage from him. He eventually proposes marriage to Beneatha and hopes she will return to Nigeria with him.